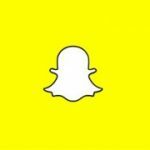 Snapchat is a very popular social media application that not only connects you to all your friends but also to the everyday happenings around the world. This app was originally designed to run on mobile platforms and so is freely available on the App store. However, thanks to emulators, you can now download and use this app easily on your computer, too. 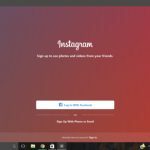 In this guide, you will find the best ways to download and run Snapchat on a PC. Using Snapchat on your computer comes with a lot of benefits, like a bigger screen and a keyboard for comfortable texting. You also get a lot more hard drive space than mobile and a better video call experience. However, before downloading Snapchat on a PC, you will need to download an Android emulator. Therefore, every method in this guide is based on the most suitable emulator for you to comfortably use Snapchat on your desktop. 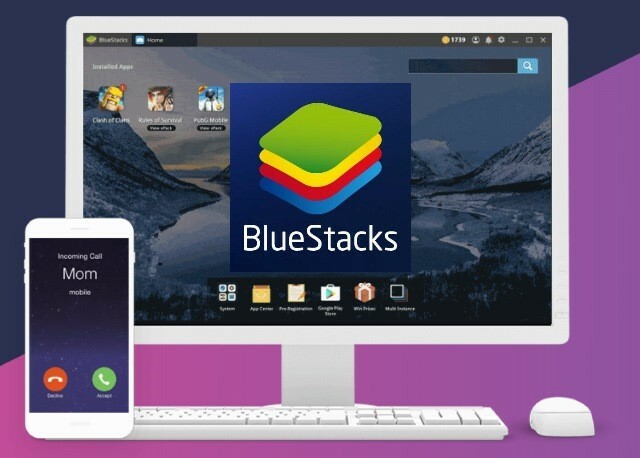 BlueStacks App Player is the most popular Android emulator in the world. It is very simple to use and compatible with thousands of applications available on Google Play Store. The emulator has an amazing processing speed and comes with a very attractive layout. Moreover, BlueStacks is also the most common and trusted emulator to use Snapchat on a PC. You can download the BlueStacks App Player from the link below. With the BlueStacks emulator, you can use all the amazing features of Snapchat on a PC without any problems. 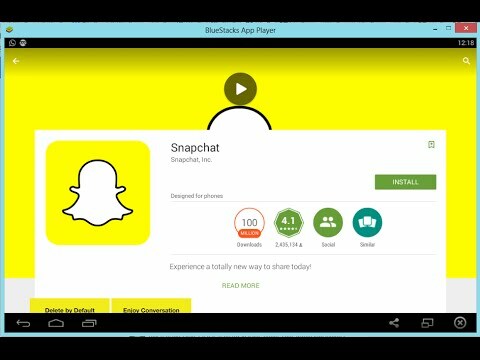 You can get the most out of Snapchat on a PC with the amazing BlueStacks App Player. Nox App Player is an excellent choice for running Android applications on a computer. It has a very attractive and simple layout with a good processing speed. It is known for its quality performance and compatibility with thousands of applications on Play Store. You can easily download and use Snapchat on your desktop by using the Nox Android emulator. You can download the Nox emulator freely from the link below. Nox App Player is a comfortable platform to use Snapchat on a PC. You can easily sign in and logout with a few simple clicks. Manage your videos, edit stories, add filters, and access all the other Snapchat features without any limitations. 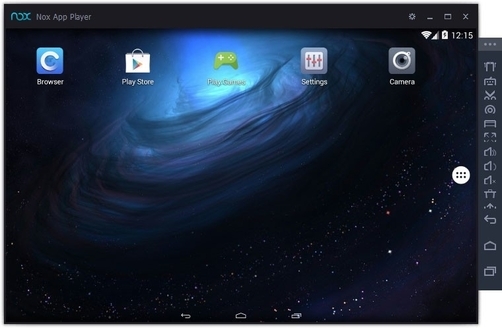 The Andy Android emulator is a very popular emulator online. 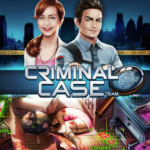 It is compatible with thousands of Android applications on Google Play Store and has a great speed. It is an excellent emulator to run the Android application Snapchat on your desktop. The Andy Android emulator provides an opportunity to experience Snapchat smoothly on a large computer screen. Moreover, it has a cloud saving feature that gives you unlimited space to save your images. Save your videos, GIFs, and stories and also stay connected with other devices. There are plenty of benefits of using Snapchat on a PC. You can interact and share things with your friends on a larger screen. This makes discovering new and trendy videos very easy. You can comfortably send texts using your keyboard and navigate around quickly using the mouse. Even the video call feature can be used much more comfortably on a large screen than on a small mobile screen. The most direct way to run Snapchat on your computer is by downloading the BlueStacks App Player. However, if you want an alternative to this, then you can try the Nox App Player or Andy Android emulator. They are both an amazing choice to run Snapchat on a PC.